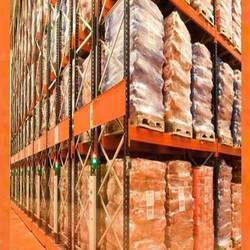 Manufacturer of a wide range of products which include heavy duty pallet racks storage system, heavy duty racks storage system, palletized racking system, slotted angle storage system, multi tier storage system and warehouse racks storage system. 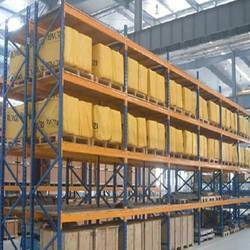 We are leading manufacturer and trader of Heavy Duty Pallet Racks Storage System and our product are made up of good quality. We are leading manufacturer and trader of Heavy Duty Racks Storage System and our product are made up of good quality. 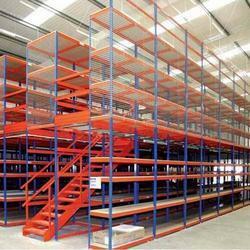 We are leading manufacturer and trader of Palletized Racking System and our product are made up of good quality. 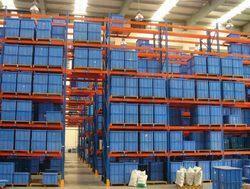 We are leading manufacturer and trader of Slotted Angle Storage System and our product are made up of good quality. 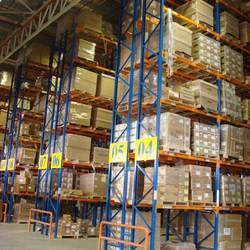 We are leading manufacturer and trader of Multi Tier Storage System and our product are made up of good quality. 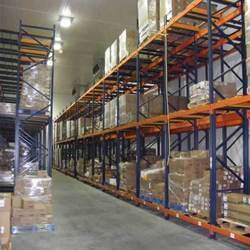 We are leading manufacturer and trader of Warehouse Racks Storage System and our product are made up of good quality. 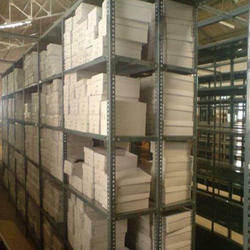 We are leading manufacturer and trader of Bulk Storage Systems and our product are made up of good quality. 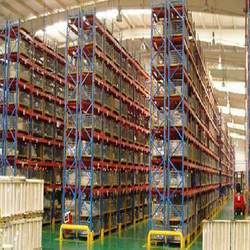 We are leading manufacturer and trader of Industrial Storage System and our product are made up of good quality. We are leading manufacturer and trader of Racks Storage System and our product are made up of good quality. We are leading manufacturer and trader of High Rise Pallet Storage System and our product are made up of good quality. 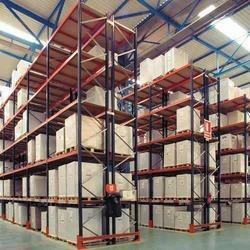 We are leading manufacturer and trader of Storage Racking System and our product are made up of good quality.